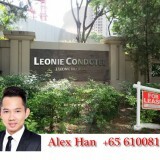 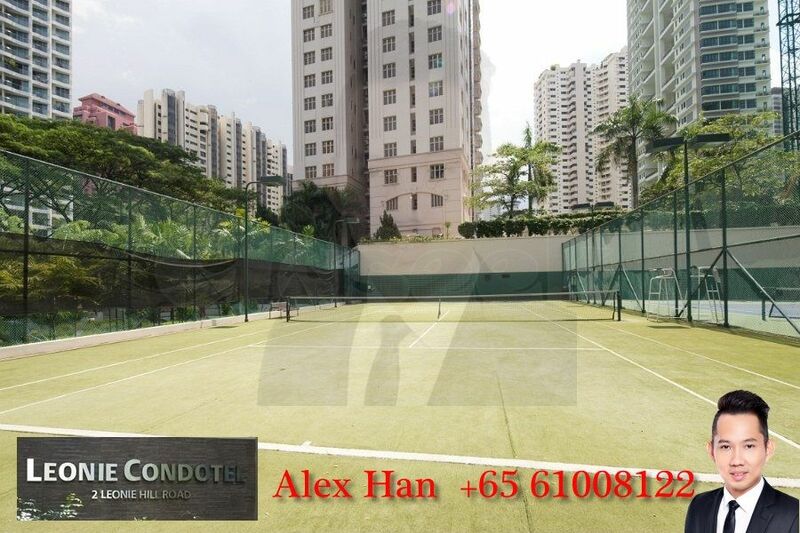 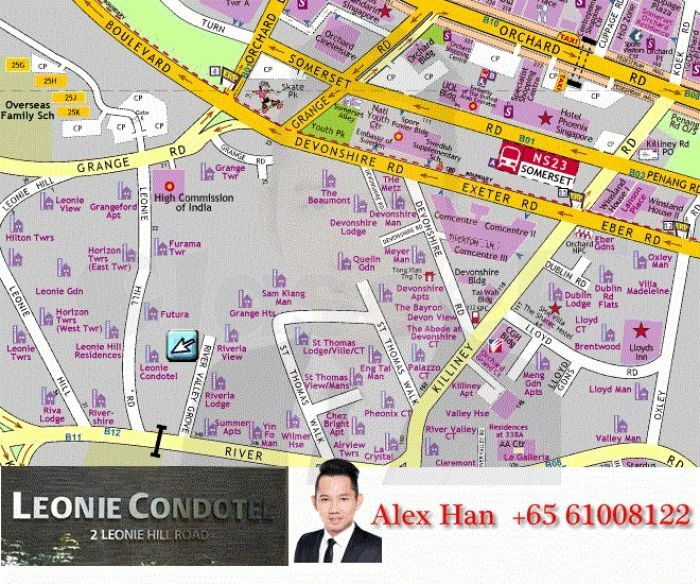 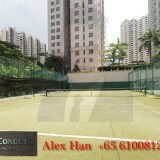 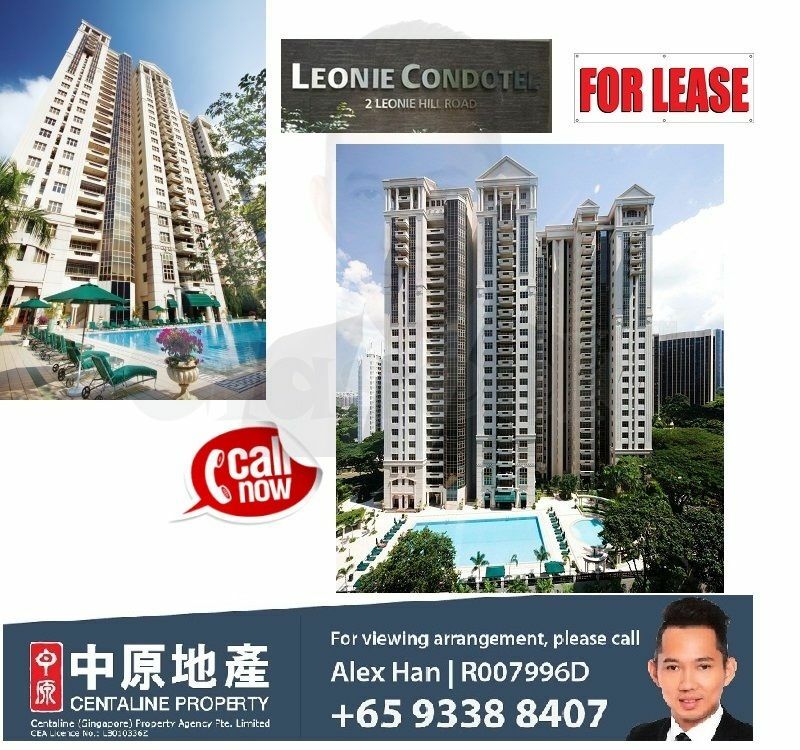 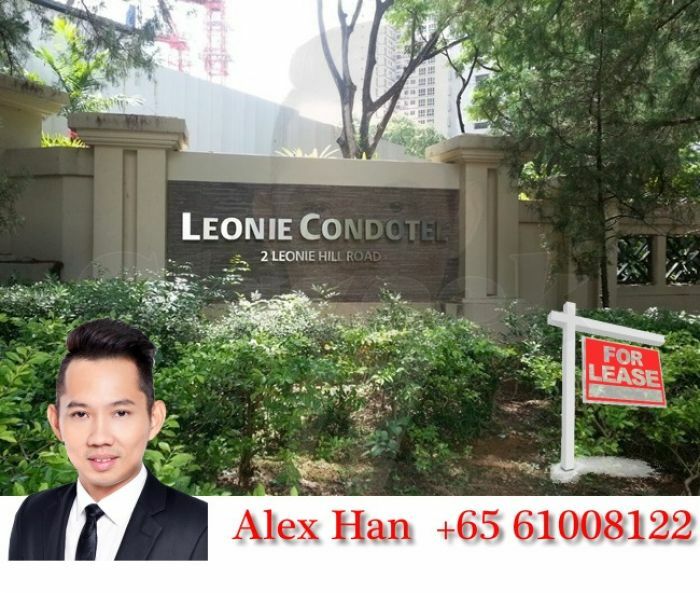 **Located between Somerset MRT Station, Takashimaya and Great World City. 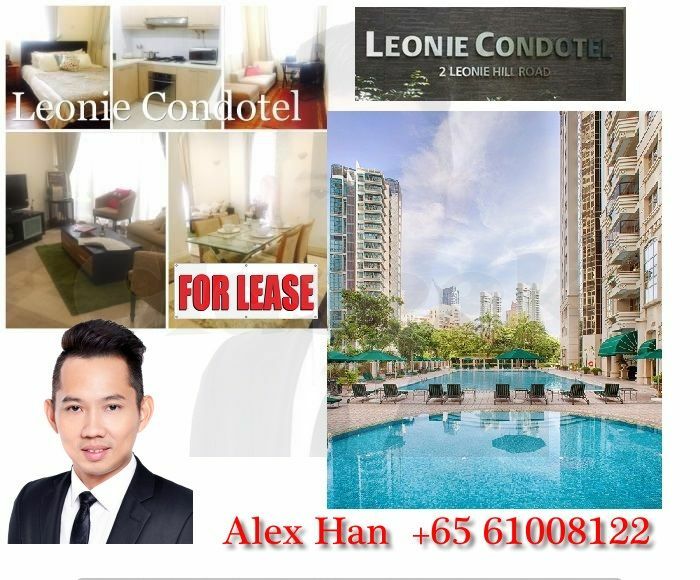 **Convenient location with hotel feel. 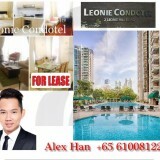 **Reasonable pricing with full condo facilities!